$2,000.00 to purchase football pads and helmets for the Donahue Academy Shamrock football team. 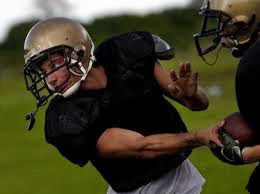 Alex was the first captain of this team and his brothers also play Shamrock football. 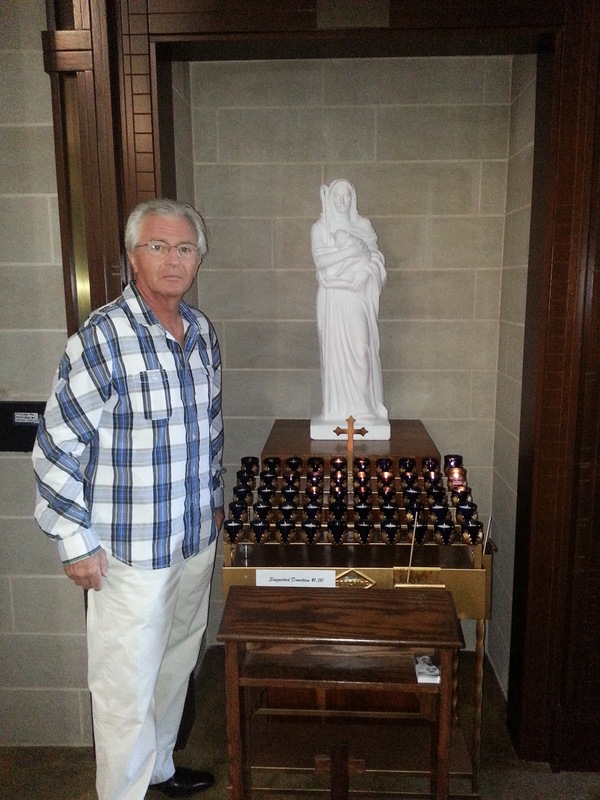 $1,001.39 to crate, ship and install the "Good Shepherd" statue that the Klucik family commissioned Marton Varo to sculpt as a gift to the Ave Maria University Oratory in memory of Alex (no money from the Fund was used to purchase the sculpture). This was Alex's parish church and he was enrolled as a member of AMU's class of 2014. $781.22 to purchase four leather arm chairs for the Adoration chapel at Ave Maria University. Alex began his last day on earth with a holy hour in this chapel. In addition, the Fund sponsored and conducted an informal fundraising drive this past summer and raised over $8,000.00 for the mission convent of the Dominican Sisters of Mary Mother of the Eucharist in Ave Maria so the Sisters could purchase a new minivan (there was no administrative cost and the funds were donated directly to the Sisters). 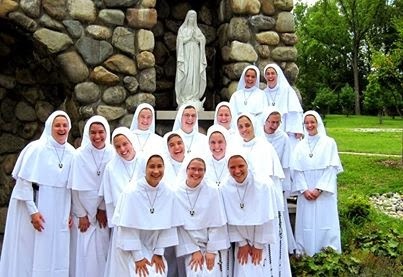 The Sisters taught Alex for 7 years (in Ann Arbor & Ave Maria), and Alex's sister is now a novice with the Sisters. We always welcome contributions, and we also invite you to suggest specific projects the Fund might wish to help fund. The Fund itself has zero administrative costs and 100% of your contributions will be donated to the three charities named below. Donations will be held in trust by Ave Maria University. In Florida and Michigan Alex attended schools run by the Dominican Sisters of Mary Mother of the Eucharist (www.SistersOfMary.org), a new community that started with 4 sisters in 1997 and in 2013 has over 110 sisters and continues to grow. One of Alex’s most important mentors was his theology teacher, Sister Teresa Benedicta, who became a close friend to the family after he died. One of Alex's sisters is a Novice Sister in this community. In addition to operating two schools near their motherhouse in Michigan, they also have about 40 sisters at small mission convents who teach at 9 schools in California, Texas, Florida, Arizona, South Carolina and Ohio. 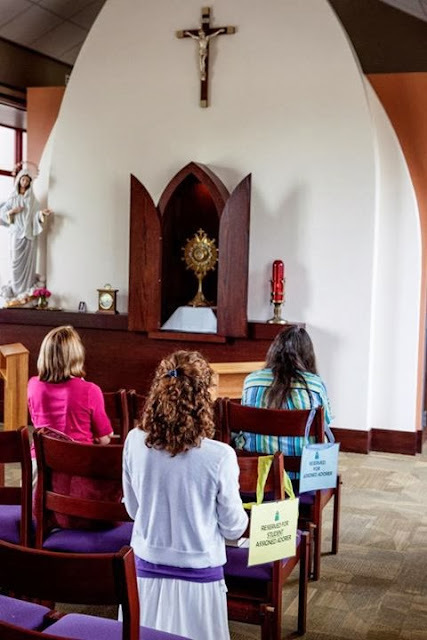 These women “serve the Church by deepening the renewal of Catholic education and bringing consecrated women religious back into the schools.” Donations to the Fund will support this community. In 2007 Alex began his sophomore year at a brand new Catholic school in Ave Maria, Florida. The Donahue Academy (www.DonahueAcademy.org) is an amazing, small, K-12 school where the teachers, students and families helped and inspired Alex to grow into a fine young man. Among his mentors there were teachers, coaches, the headmaster, and other parents. Alex was very dedicated to sports and was the captain of the school's first Shamrock football team, which began his senior year. He also coached the school’s JV basketball team. Donations to the Fund will support the athletic programs at the school. Alex was enrolled at Ave Maria University (www.AveMaria.edu) and died 3 weeks before he would have reported for freshman orientation - and at the 2014 graduation ceremony he was made an honorary graduate. Donations to the Fund will support AMU.